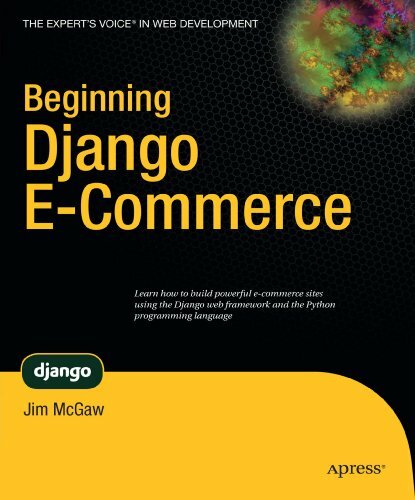 Beginning Django E-Commerce guides you through producing an e-commerce site using Django, the most popular Python web development framework. Topics covered include how to make a shopping cart, a checkout, and a payment processor; how to make the most of Ajax; and search engine optimization best practices. Throughout the book, you'll take each topic and apply it to build a single example site, and all the while you'll learn the theory behind what you're architecting. Build a fully functional e-commerce site. Learn to architect your site properly to survive in an increasingly competitive online landscape with good search engine optimization techniques. Become versed in the Django web framework and learn how you can put it to use to drastically reduce the amount of work you need to do to get a site up and running quickly.